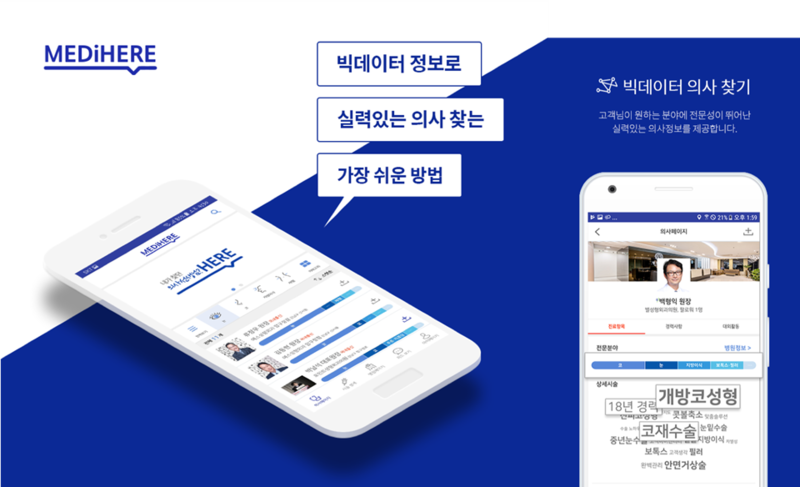 Following its success with LINE Pay, a mobile payment service on LINE messaging app, the LINE Corporation (“LINE”) intends to expand its financial services offerings to areas such as cryptocurrency, insurance, and loan. 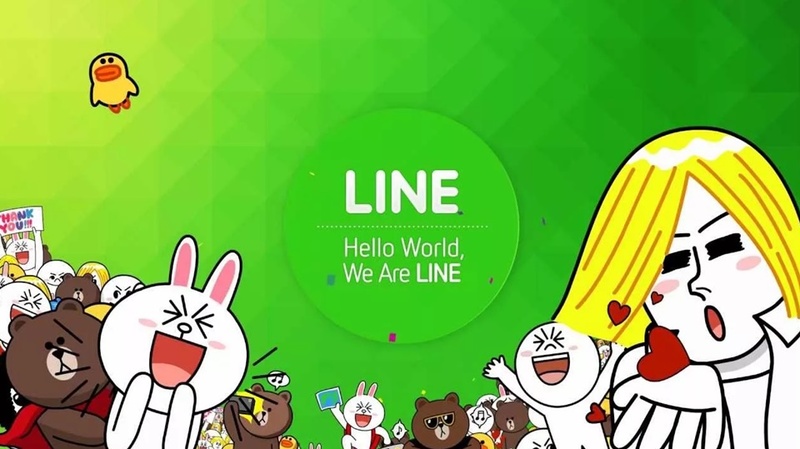 In order to position itself more strategically in the financial services market, LINE has established a new subsidiary company, LINE Financial Corporation (“LINE Financial”). In 2017, LINE Pay achieved a remarkable growth, having registered 10 million new users in the first quarter to 40 million in the last quarter, with its global annual transaction volume exceeding JPY 450 billion (approximately USD 4 billion). In addition to the high-level of security technology that LINE has developed for its messenger app, the company is increasing its R&D spend on emerging technologies such as blockchain with the goal of providing a more convenient and safer platform for users to transact assets such as cryptocurrencies, insurance and loans. 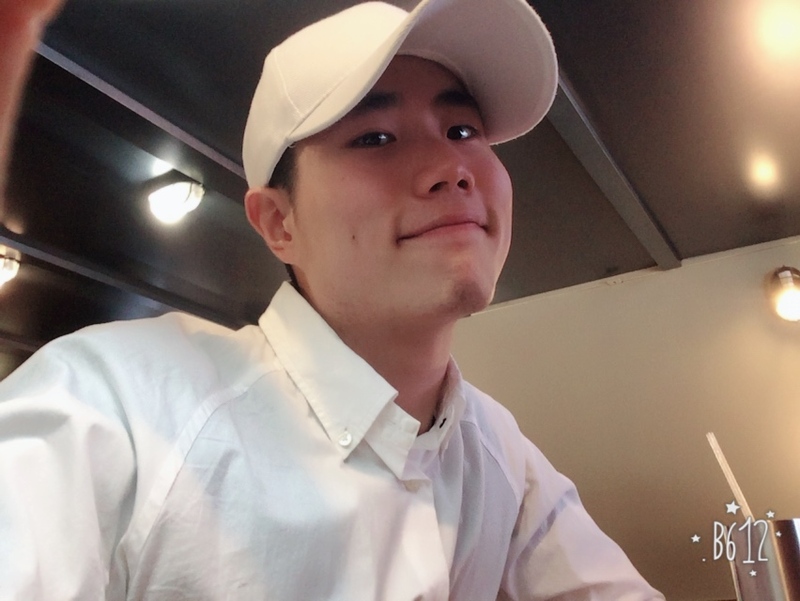 LINE is undergoing the process of registering as a virtual currency exchanger and is currently under review by Japanese Financial Services Agency. Meanwhile, LINE is actively recruiting people who have expertise in new technologies or finance.